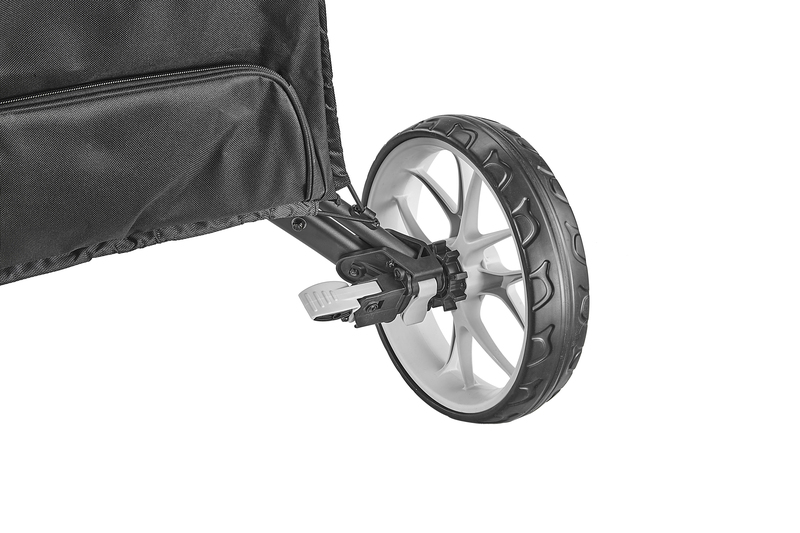 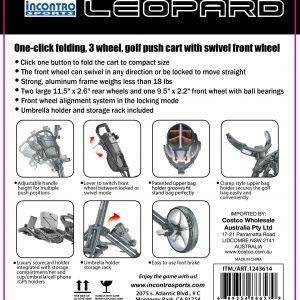 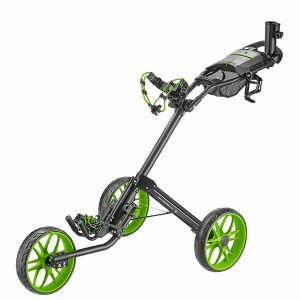 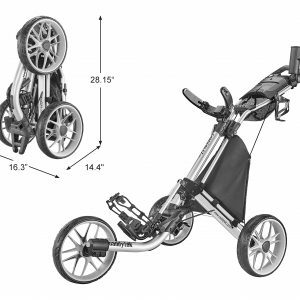 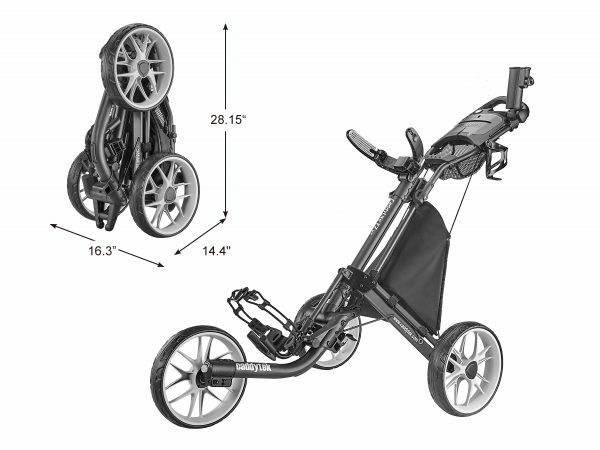 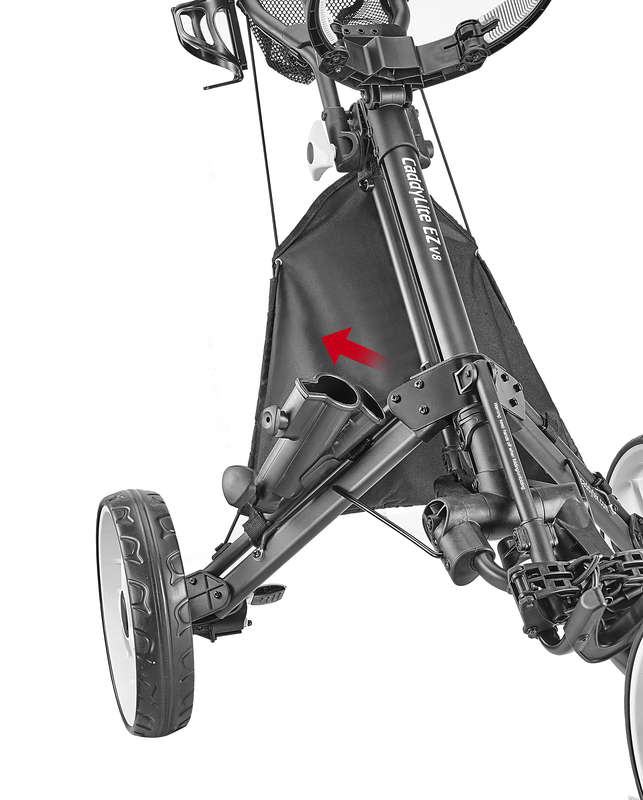 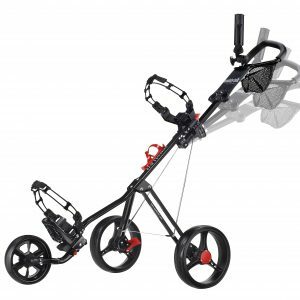 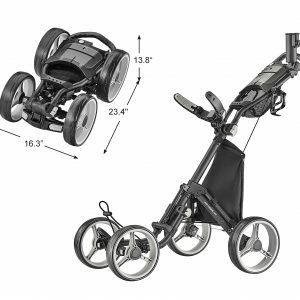 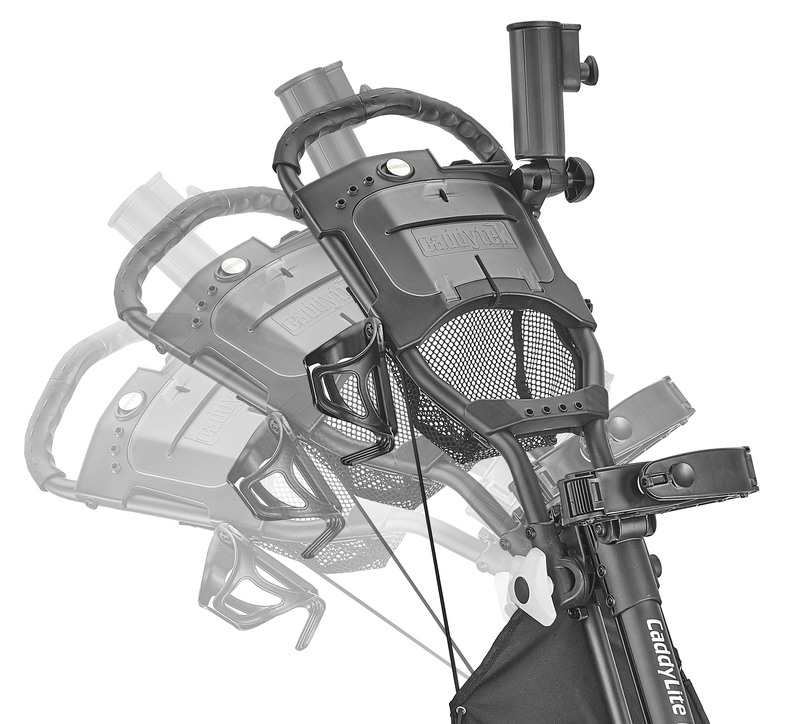 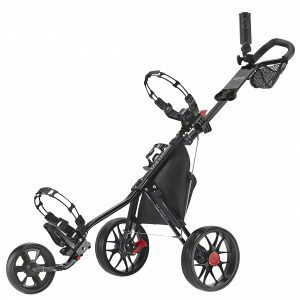 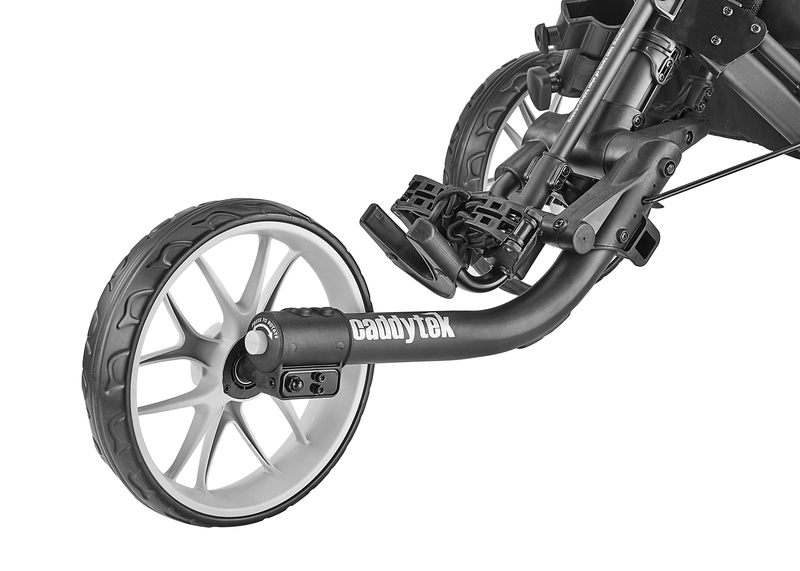 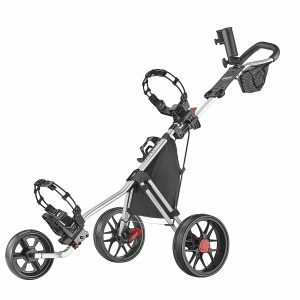 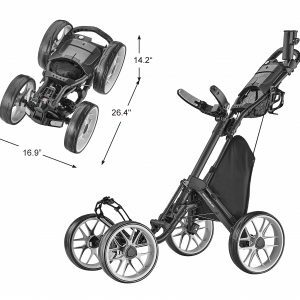 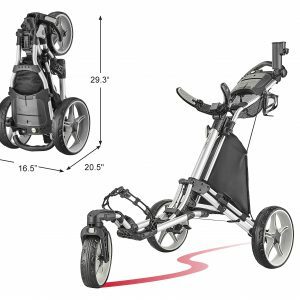 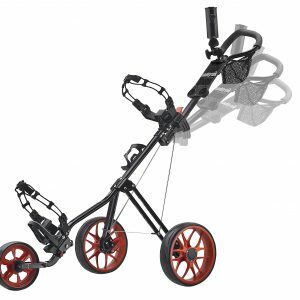 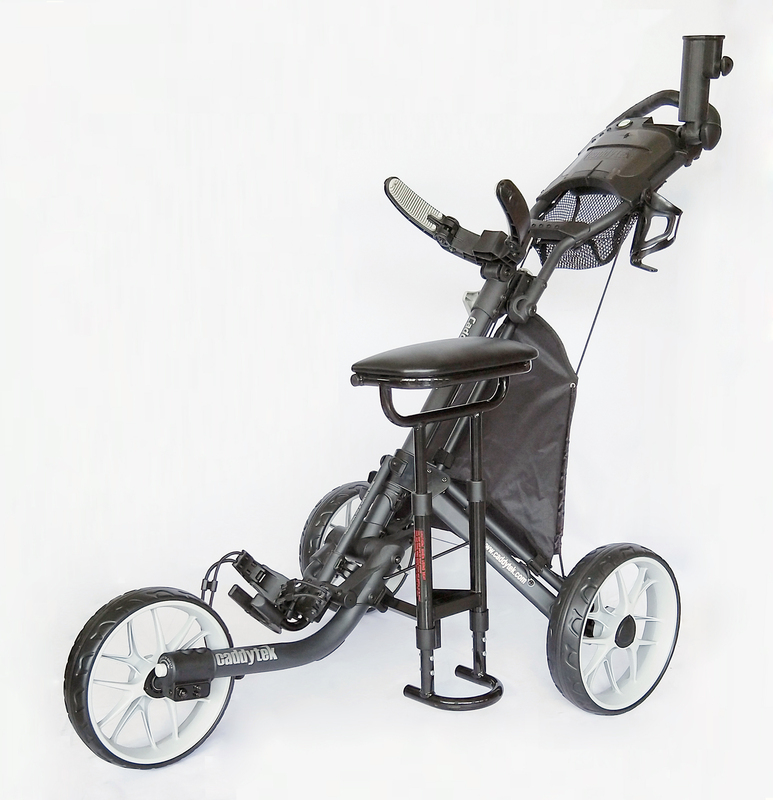 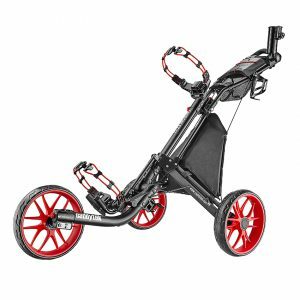 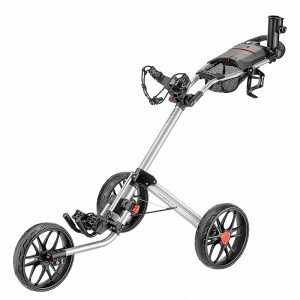 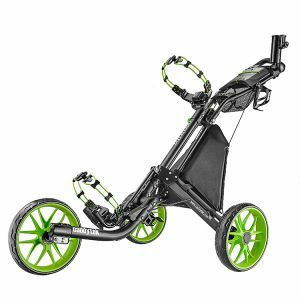 CaddyTek has mastered push cart innovation by making it as convenient and simple as possible to fold and unfold the CaddyLite EZ V8. No more awkwardness on the course as you cart your clubs around the green. 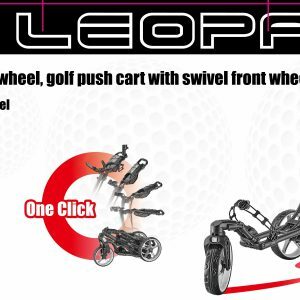 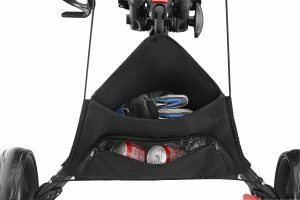 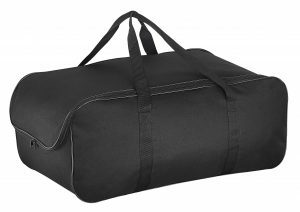 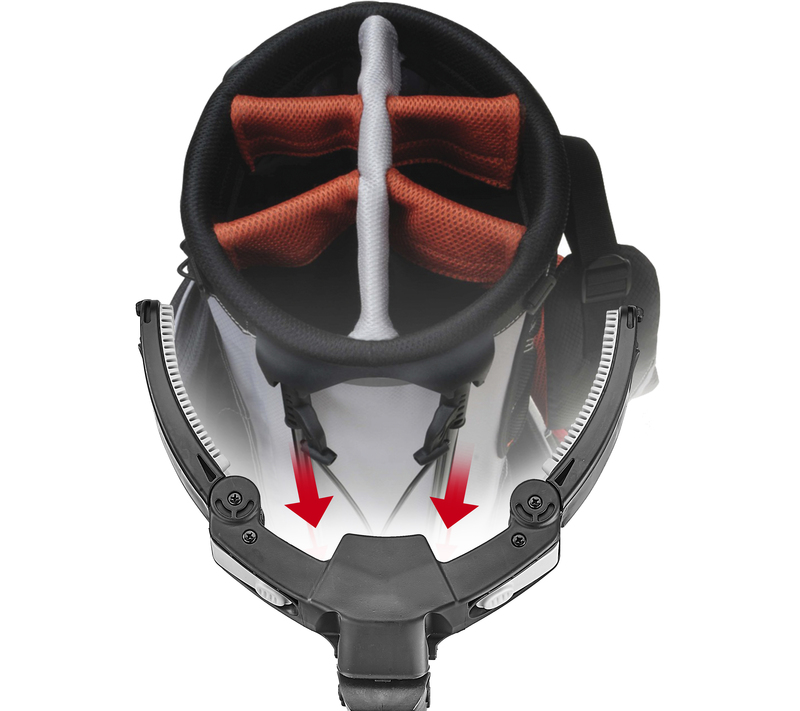 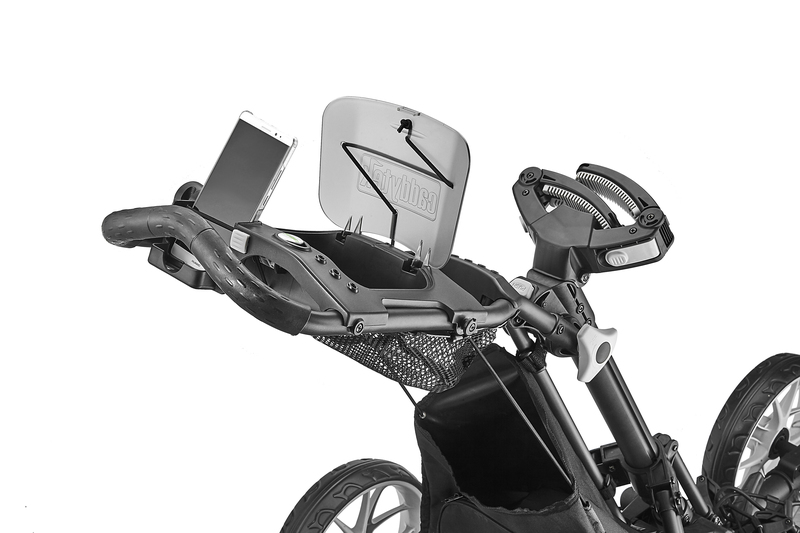 And smart features like the basket with built-in cooler, umbrella, scorecard holder and beverage holder fulfill the expectations that go along with a name like CaddyTek.